Gujranwala is the famous industrial city of Punjab Province. 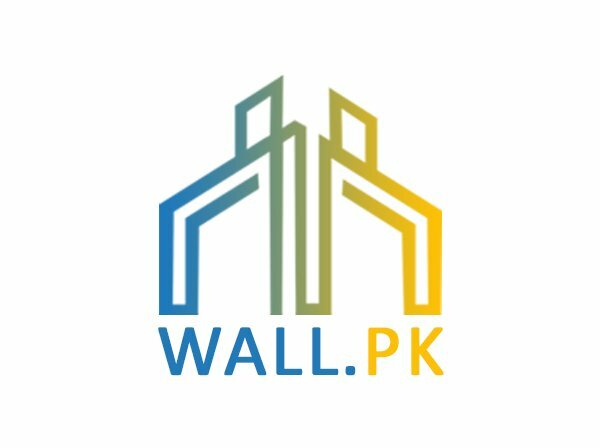 It is also known as the seventh most populous city of Pakistan and also the fastest real estate development city of Punjab. In the surroundings of the city there are different small villages and cities known as Ghakar Mandi, Alipur Chatha and Kamonke. The local language of the city is Punjabi but Urdu and English is also spoken in the cities schools and offices. According to a survey report it is found that, due to wide road and extensive rail links Gujranwala city manufacturing and agricultural economy is flourishing day by day. Gujranwala city is located on the Grand Trunk road, from where it connects with Peshawar, Lahore and Islamabad. This city is also known for the wide range production of melons, grains and sugarcane, which is also used for export purposes. Manufacturing of fans, earth-moving machinery, engineering tools, electrical switches, crockery, woolen sweaters and leather clothing is also done in Gujranwala on a wide scale. This city has produced one of the well-known bodybuilders and wrestlers in the past few years, which is the reason this city is also known as the “city of wrestlers”. Pakistan Flying District Federation is also located in Gujranwala. There are also new real estate projects being constructed in various areas of the city, due to increase of population day by day on immediate basis.